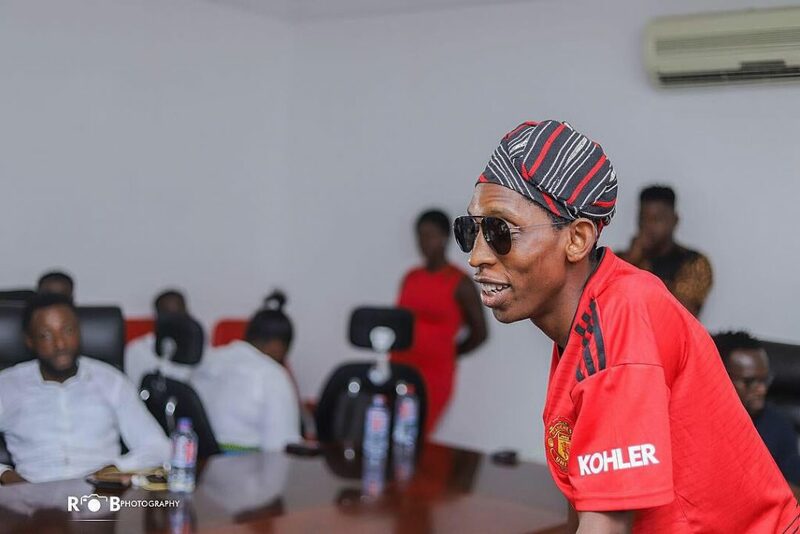 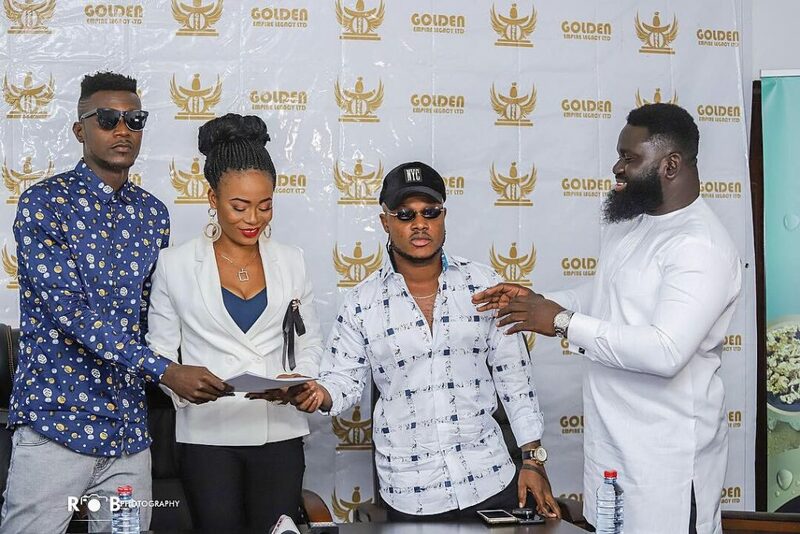 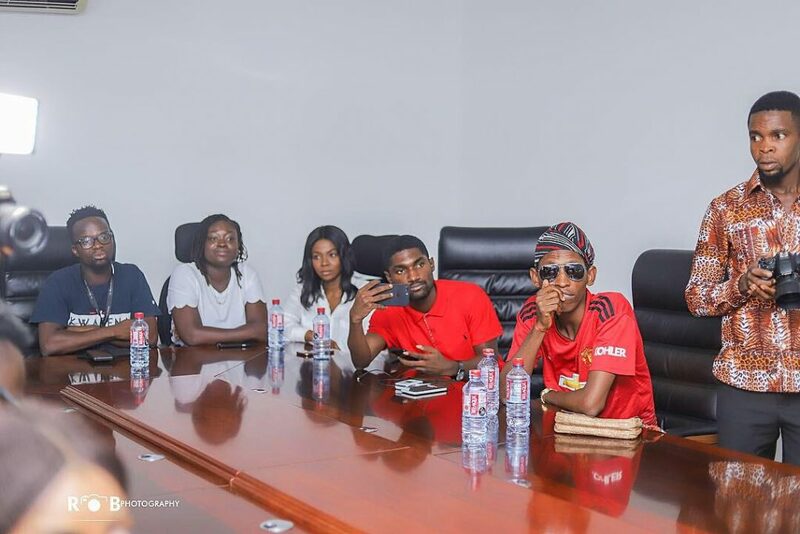 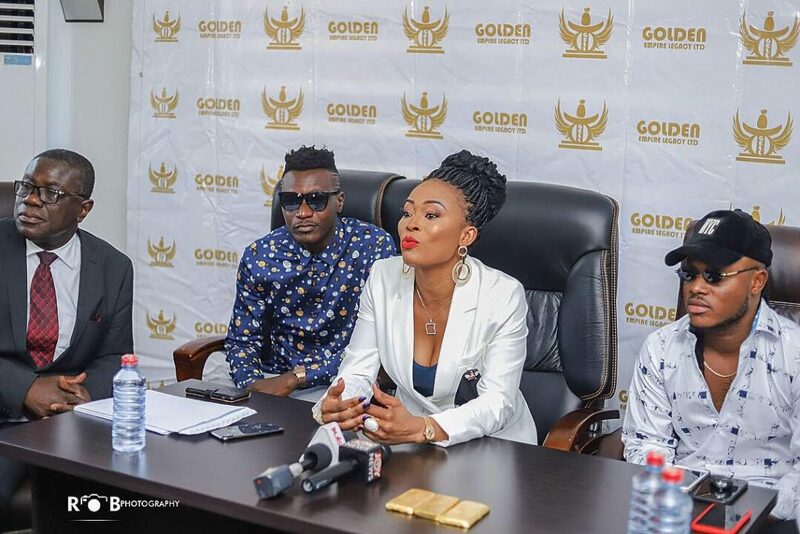 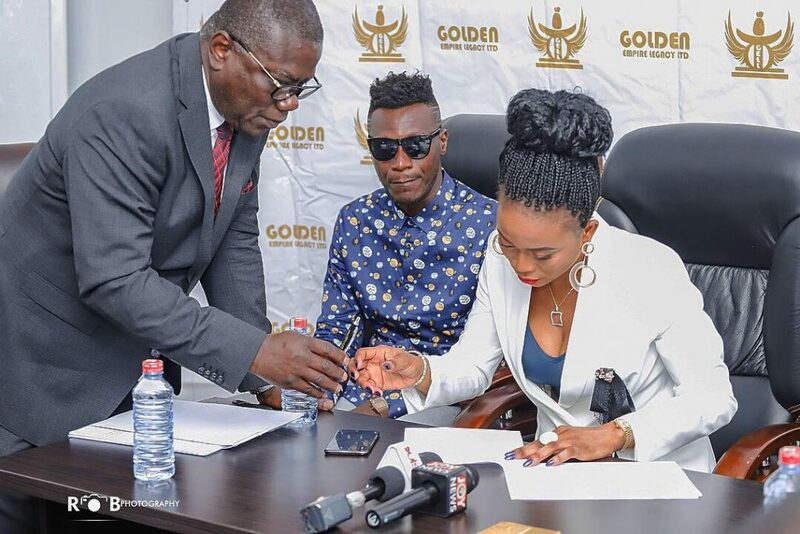 Ghanaian music duo and “Sokode” hitmakers, Keche have signed a two-year record deal with Golden Empire. 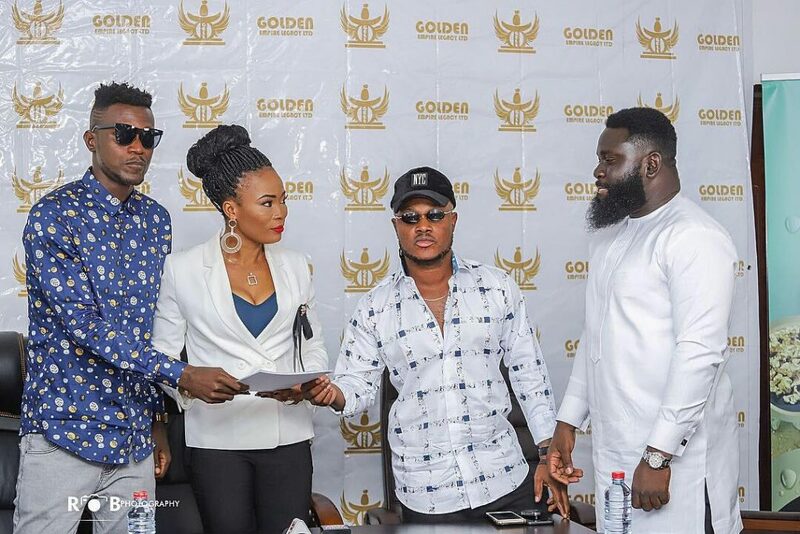 The contract entails a 3-bedroom house together with a vehicle (Hyundai Elantra) for each member of the group. 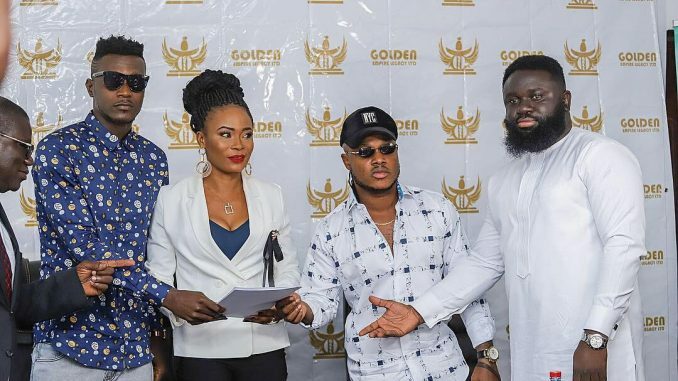 The amount of money with regards to the deal is $500,000.